How many times have we decried our Legal System when, for some minor flaw in the law or error in the collect or presentation of evidence, a known vicious criminal has been put back on the streets? How many times have we seen vicious criminals released, only to repeat their crimes? 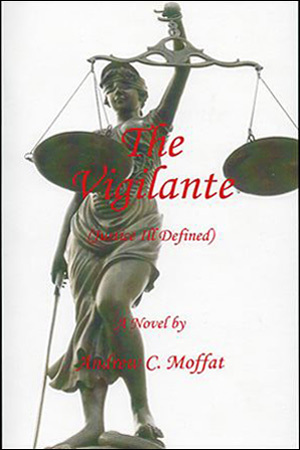 How many times have we — in our imaginations — thought of ourselves as vigilantes bringing justice to the victims whom the Legal System seems to have ignored? This is the story of a man — Robert Marcus Carr — who turned that dream into reality after he lost his only daughter to a predator. He explained that his client was quite willing to plead Guilty to the killings… but not as murders, only as executions. He wished to use his trial to bring public attention to the flaws in the System, with the hopeful result of bringing about major corrections and improvements that would serve the public, and especially the victims, well.